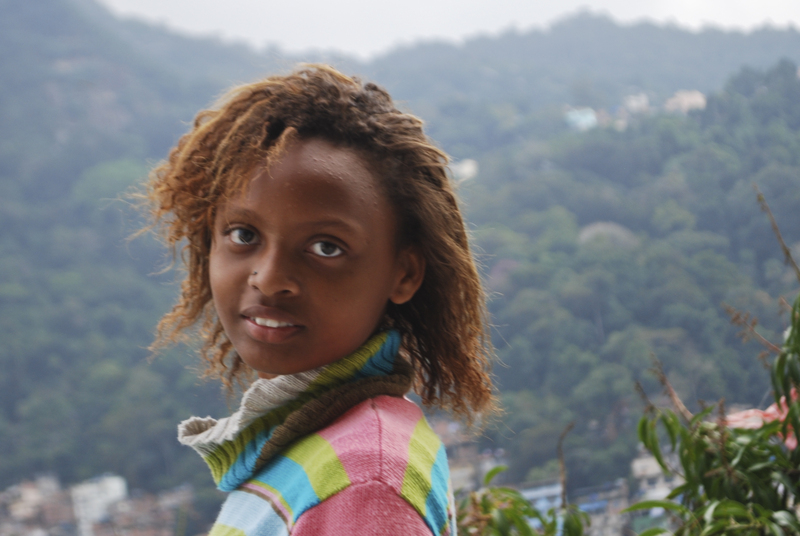 Roselane is fifteen years old and has one sister and three brothers. She likes to run and her favorite subject is math. She wants to be a singer when she grows up.